An interactive activity which tests pupils' knowledge of the environment and of the needs of different animals. Habitats include: The Antarctic, deserts, savannah grassland, temperate forests, temperate ponds, the sea and tropical rainforest. A Flash lesson on the different features of various habitats. It explains how these determine the organisms that can live there. There is an interactive test to see how much you have remembered from the lesson. Learn more about the environments which plants and animals live in through this game where you sort the living things. Your mission is to travel round the world photographing plants and animals and to see how they have adapted to their habitats. Learn how various animals have adapted to their surroundings to survive in their habitats. A Flash presentation with audio which explains how different organisms have adapted to survive in their habitat. Great on an interactive whiteboard. A Flash lesson about populations, organisms of the same species that live together in the same habitat, and the factors such as space, disease and predators that can affect the size or survival of a population. Find out about seasonal changes in trees, what trees need to live and grow healthily and how trees both living and dead support life. A selection of superbly designed, motivating science modules for ages 5 to 18. 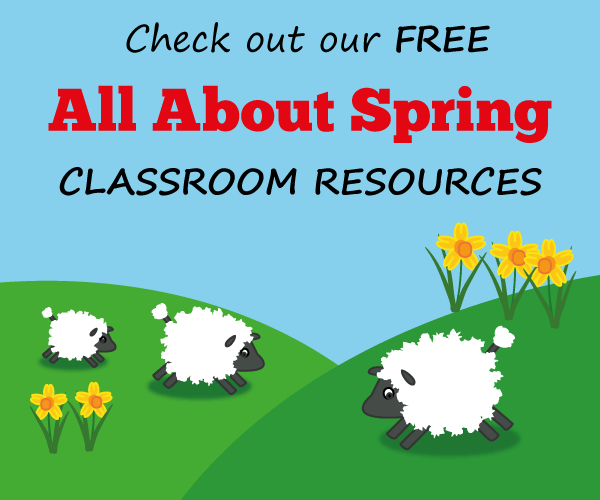 Included are interactive games, animations, downloadable resources such as posters and worksheets.